Our paint booth has been occupied a lot lately. 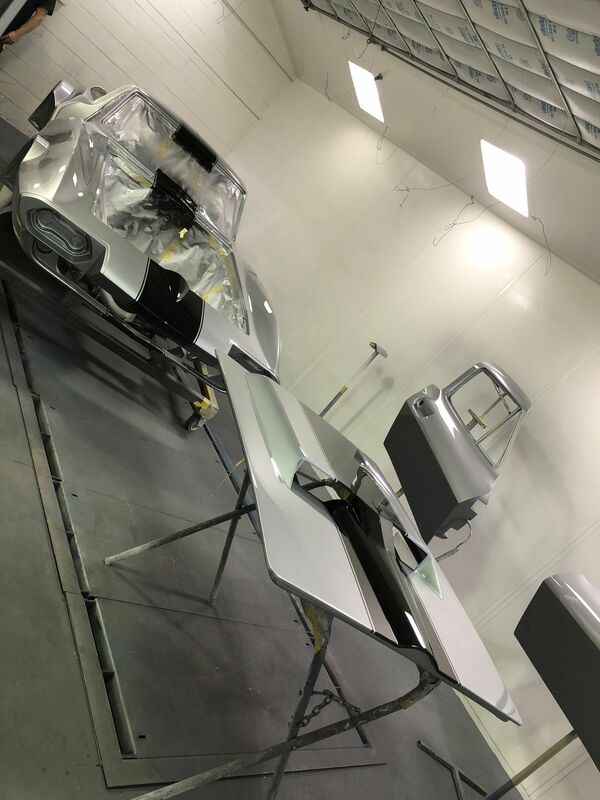 We have had so many restoration jobs and Grand Sport builds happening that our paint booth always has something in it anymore!! Our GS customer decided to go outside the traditional box by choosing this color scheme and boy, did it ever turn out nice!! It’s always exciting to watch our Grand Sport builds come to life!